Following in 2K League’s footsteps Major League Soccer will launch its own competitive video game circuit that pits MLS franchises against each other in FIFA 18. 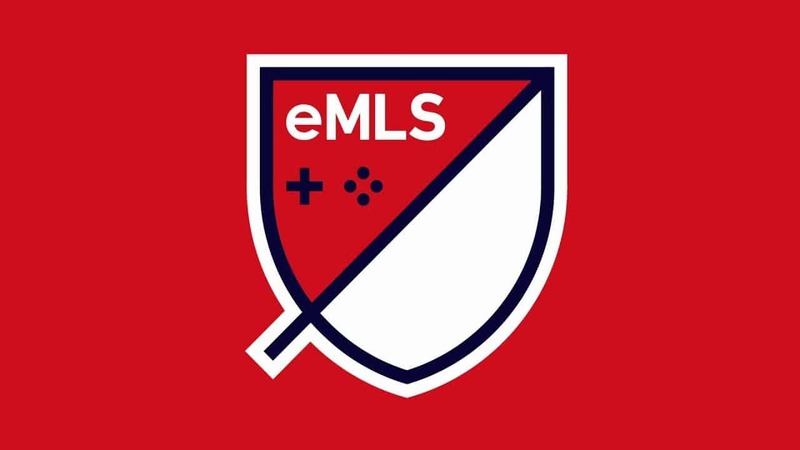 Nineteen of the 23 MLS clubs will hire professional gamers to represent them in the MLS esports league, which will start with the eMLS Cup in April. The winner will represent his or her club in EA’s global campaign to find the world’s best FIFA 18 player. 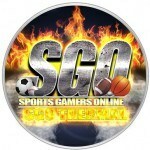 Want to talk sports and/or games with the fastest growing community in gaming? Join the conversation by registering at the official Sports Gamers Online Forums, subscribing to our Youtube Channel and checking out our Twitter and Facebook pages.